I really can't enjoy this game thanks to the mouse thing... can you make it so that the mouse is in relative mode during the game? 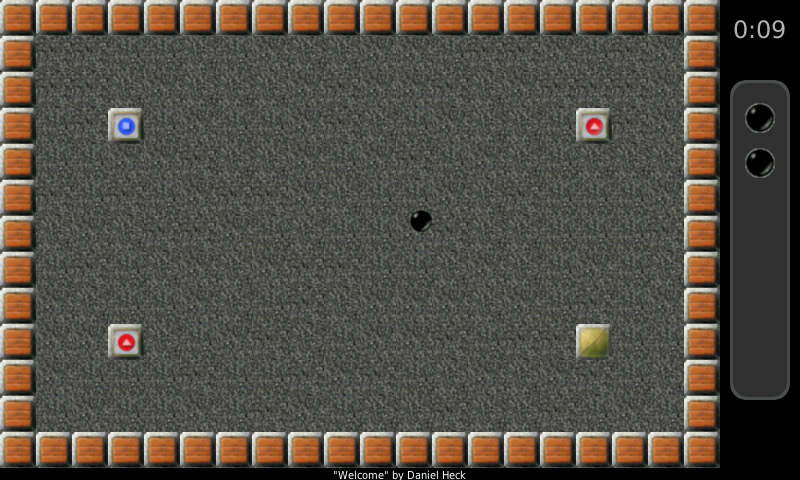 Using nubs, a bug: since the cursor stops moving once it reaches the edge of the screen, the black marble cannot move after a while of moving in the same direction. I guess this has been reworked and notaz SDL added? Glad this fun game can now be played on ny pandora!